For some reason we tend to avoid asking for help. It is one of those things we are all guilty of doing. 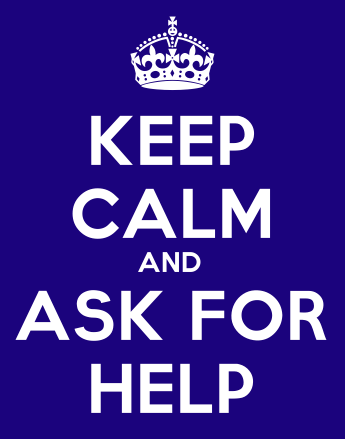 On multiple occasions when I needed help, I shied away from asking for it. The reasons vary situation to situation; sometimes we do not want to ask for help because it is an ego issue, other times we are just too ashamed to ask for it and sometimes there is no one to ask.